The A’s signed former Red Randy Keisler this week. 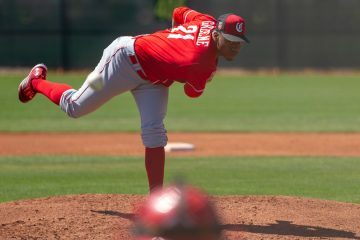 It’s probably irrational, given the quality of his pitching, but Keisler was one of my favorite Reds last year. I think it was because of his hitting heroics in a couple of games.